I know how much you long to have a child. And not just any child, but the child you had before, the child you are pregnant with now, and the child who is still to come. I know what it feels like to do All. The. Things. to make sure your child is safe and healthy, to do your very best to bring them to your arms, and for the process to go epically wrong. Then to feel that you are failing at this journey to family. 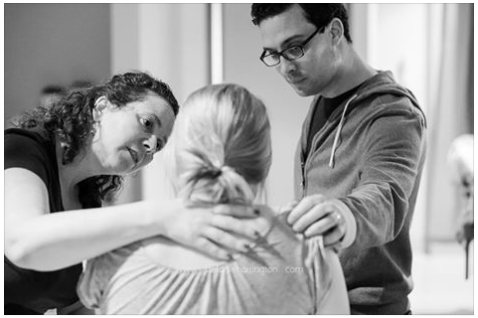 I know what it feels like to get that positive pregnancy test, look at the longing in your husband’s eyes, and clam up wondering if your body is going to do what it needs to do. I’ve been in those heart-sinking moments where you realize the miscarriage began and you have to tell your partner, “not this time.” And the unwanted, unearned guilt that creeps up despite your best efforts. 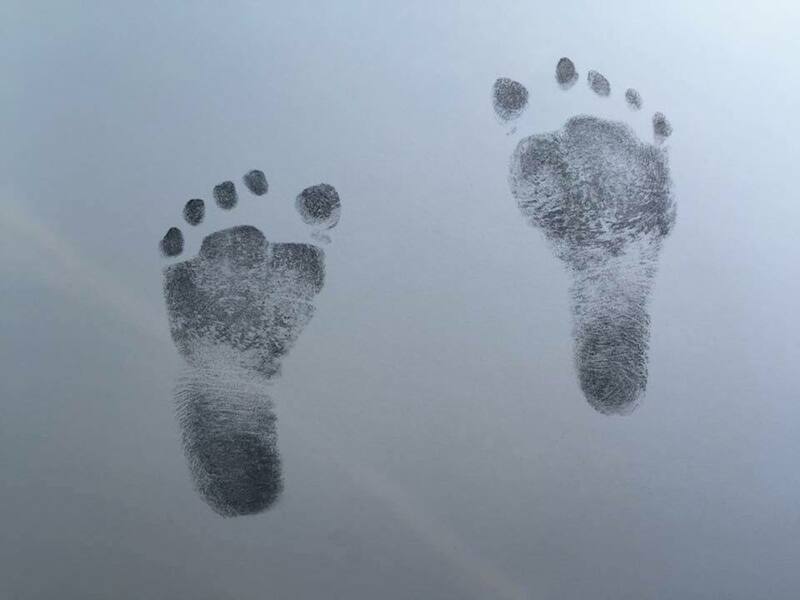 The guilt that says you alone were responsible for this little life, and your best was not enough. And then the guilt that not only will your partner now not have this child, but he will also need to support you through your grief. It’s a stupid guilt, a wrong guilt, a guilt made up of nothing but lies. And yet, you feel it all the same. Oh mama. I know what it is to feel like you’ve let everyone down — even when you haven’t. I know what it feels like to think you’re handling this journey all wrong. Handling all the emotions, all the losses, all the trying in between. I know what it’s like to feel like you’re failing medical tests when they come back without an answer. 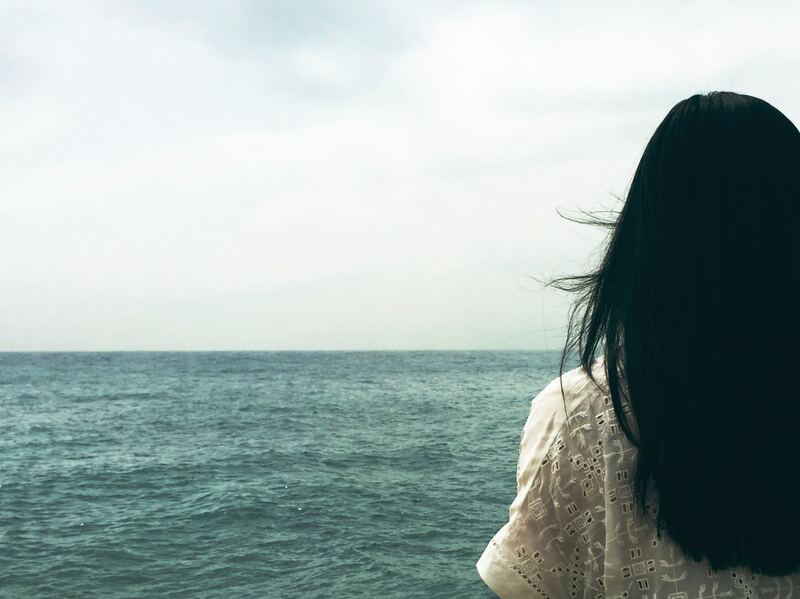 To feel like you’re so caught up in what wasn’t, you’re missing everything that is. 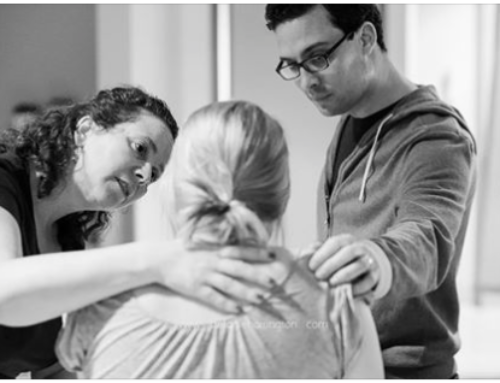 You begin judging not just your efforts to have a baby, but the all-encompassing desire to have that baby. I know what it’s like to have a living child want a sibling so badly she asked for a different house. Because the house was surely the problem, right? Not the fact that her mama couldn’t carry her babies to term. My daughter’s imploring innocence gutted me. Oh how badly I longed to give her the sister that she was supposed to have. Oh how much I longed to see her watching my belly swell, meet her newborn sibling, and watch as their relationship grew over the years. Her ache matched my own, but it was an ache I literally could not fill. 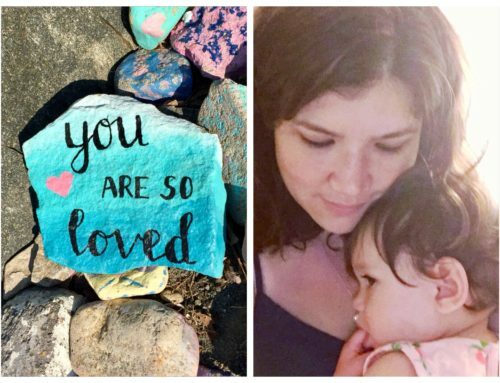 I could be the right mama to her in a million ways — but in that one way, I felt as though I would never be enough. 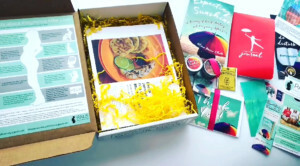 I know what it’s like to finally see that positive pregnancy test, and then instantly be consumed by fear that your body would fail your baby, fail you, and fail your family. And as the pregnancy continues, and your baby goes from peppercorn to acorn to carrot to watermelon, the pressure grows. I know what it’s like to worry you aren’t properly thankful for this baby as you’re consumed with anxiety. Could it be possible to fail at a successful pregnancy? And the question I faced, and face every single day, is how can I move forward when I’m so afraid of letting everyone down? When I feel as though I HAVE let everyone down? I’m writing this letter to you, dear mama, but you’ll see I’m also writing it to me. Because we both have felt the condemnation, the crazy-making questions, the burden of responsibility which is not ours to bear. And I’m here to tell you that not only are you not alone in all of this. (Because YOU ARE NOT ALONE. Please hear me on this.) But you and I can also be free from all this pressure we feel to be enough. Did you know we don’t have to shoulder the responsibility to provide a sibling for our other children, a daughter or son for our partner, or a grandchild for our parents? Reproduction is not a right, as much as I wish it were. And it’s not a competition where if we just practice hard enough, put in enough effort, we’ll come home with the reward. We live in a broken world, and all the rules are off the table when it comes to having babies. Sometimes moms caught in addiction, parents who are abusive, teenagers struggling with stability seem to have an uncanny ability to pop out babies. And sometimes women who have done every single thing according to the rules are left without a baby in their arms. It is crazy-making, I know. But there is a gift in this for us if we can just see it. Just as we don’t deserve a child, we don’t un-deserve one either. Do you hear me on this? It means that you have not failed. When you feel that pit in your stomach that says you are not enough, I’m here and God’s here to tell you, YES. YOU ARE ENOUGH. When you are facing a pregnancy riddled with anxiety, and you can’t help but question if you’re doing it all wrong, I’m here and God’s here to say, MAMA. YOU GOT THIS. JUST TAKE IT MOMENT BY MOMENT. When you look around and see the disappointment around you at your loss, and you feel like their feelings are on you, I’m here and God’s here to say, MAMA, THIS IS NOT YOUR BURDEN TO BEAR. Lay it down, sweet one. Lay it down. When your sweet rainbow is in your arms, and you wonder if the joy you hold betrays the sorrow of your lost baby, I’m here and God’s here to say, LOVE CANNOT BE SUBTRACTED. YOUR LOVE IS BIG ENOUGH FOR THEM BOTH. When you know you can’t take one more loss, and you need to stop your journey to pregnancy, I’m here and God’s here to say, MAMA, YOU ARE THE MOST COURAGEOUS OF THEM ALL. 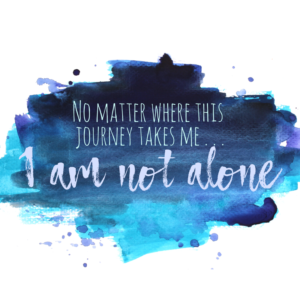 And when you think for one hot minute that you are the only one who’s ever felt like they are failing on this journey, I’m here and God’s here to say, YOU ARE NOT ALONE. AND YOU ARE LOVED THROUGH IT ALL. 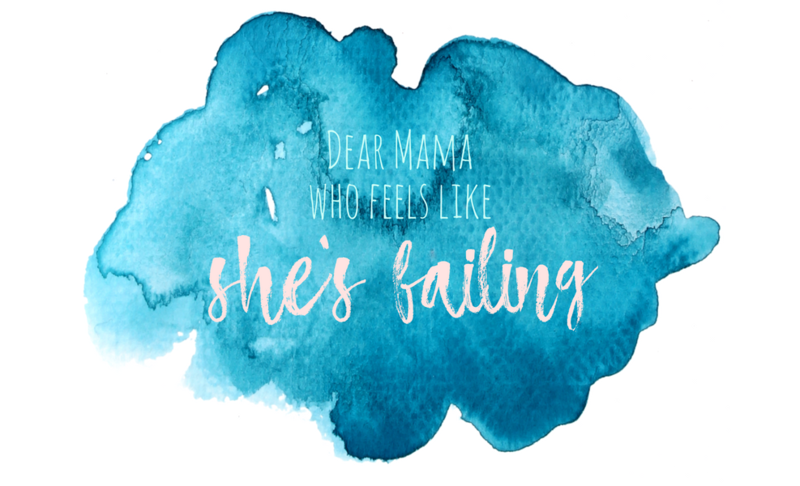 Dear mama who feels like you’re failing . . .
PS– Dear friend, like a band-aid on a gaping wound, I know my words can only provide so much relief. But just as we tend to the wounds of our body with consistency and care, so also must we take care of this wound to our soul. I want to give you a few reminders you can print and place around the house or in your car to remind you that you are enough, you are doing the very best you can, and you have been and continue to be the very mom your babies and your partner needs you to be. 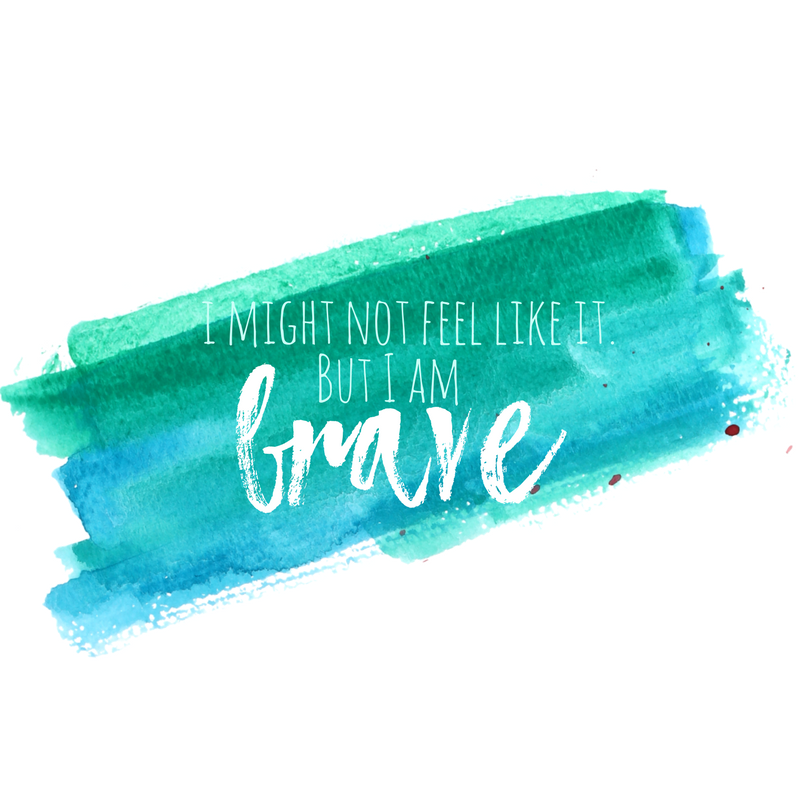 Click here, or on the image below, to sign up to receive your free watercolor affirmations to remind you that you are enough! 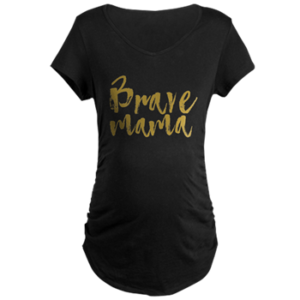 If you need a reminder that you are a Brave Mama, I created graphic t-shirts (including maternity) and mugs with just that message. Rachel Lewis is a foster, adoptive and birth mom. 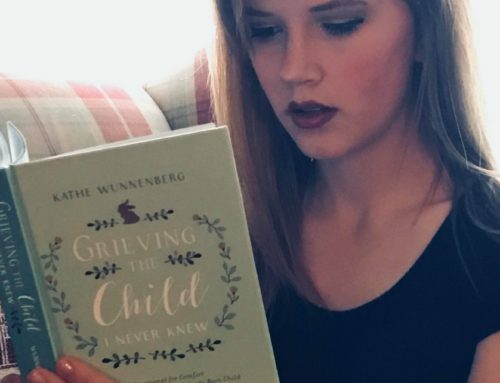 After a 5-year battle with secondary infertility and recurrent pregnancy loss, she now has three children in her arms, five children in heaven and a foster son in her heart. She now considers her family complete after the adoption of her second daughter and the birth of her rainbow baby. 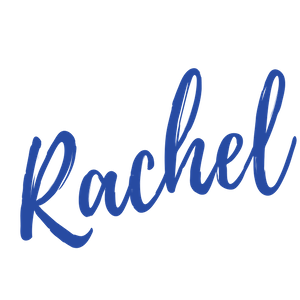 Rachel understands what it is like when building your family is just a little complicated, and is passionate about helping women feel heard and understood in their struggles. 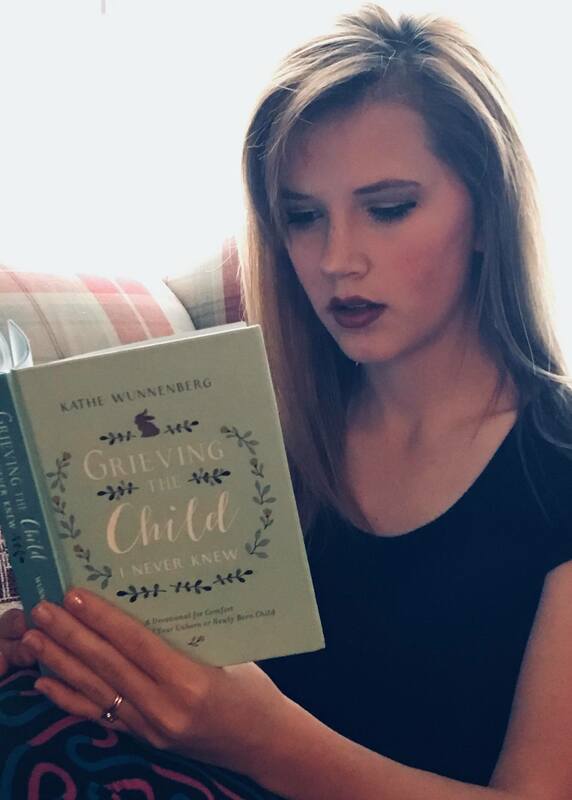 When she’s not chauffeuring her kids around or working on her upcoming book, you can find her shopping at Trader Joes, drinking coffee, or writing about her journey as a mom at The Lewis Note or as a contributor to Still Standing Magazine. 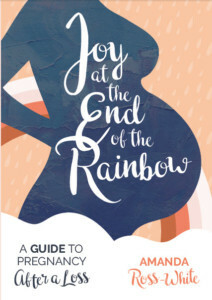 You can get her free resource, "Your BFF Guide to Miscarriage: 5 Ways to Comfort a Friend Through Pregnancy Loss" here. Connect with Rachel on Facebook, or join her private Facebook group Brave Mamas -- a support group for anyone who had to struggle to build their family.